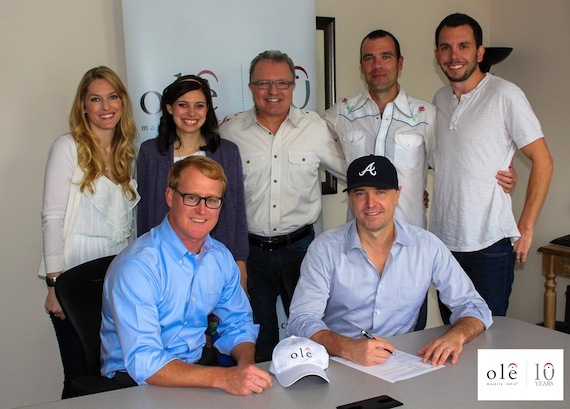 ole has signed hit songwriter/producer Jeremy Stover and acquired his song catalog, which contains several chart-topping hits. Stover teamed with Justin Moore and others to co-write the No. 1s “Lettin’ the Night Roll” and “Small Town USA,” which Stover also produced. The Moore/Stover collaboration also yielded the Top 20 hits “Backwoods,” “Till My Last Day,” and “How I Got to Be This Way.” He also wrote and produced the No. 1 Country hit “Wherever You Are” for Jack Ingram, and cowrote the Top 20 track “Wildflower” by The JaneDear Girls. 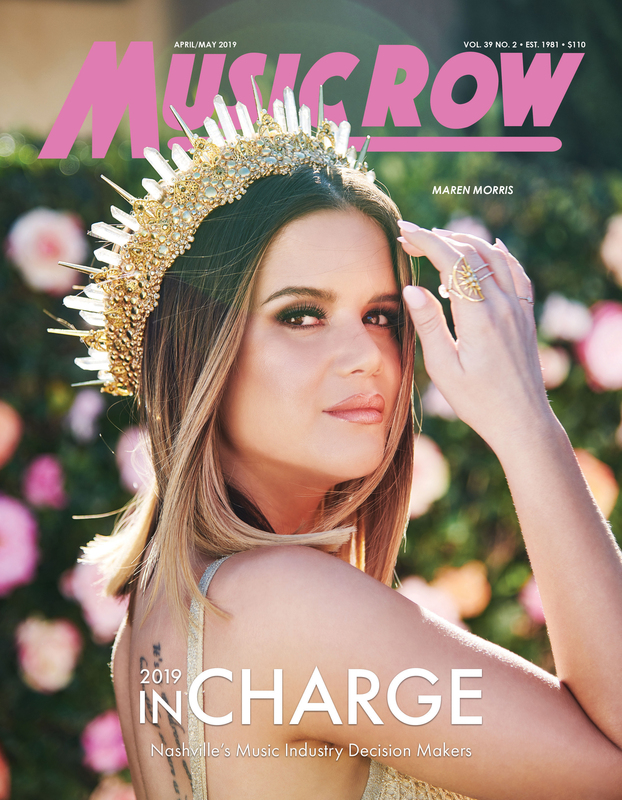 Stover’s catalog includes more than 575 compositions, including songs recorded by Scotty McCreery, Hunter Hayes, Jake Owen, Drake White, JJ Lawhorn, Cole Swindell, Easton Corbin, and Dallas Smith. As a producer, Stover has also worked with Drake White, Jordan Rager, and JJ Lawhorn. Current ole writers include Tyler Farr, Josh Dorr, Gord Bamford, Brett Jones, Dave Turnbull, Marty Dodson, Rush, Timbaland and Steven Tyler.